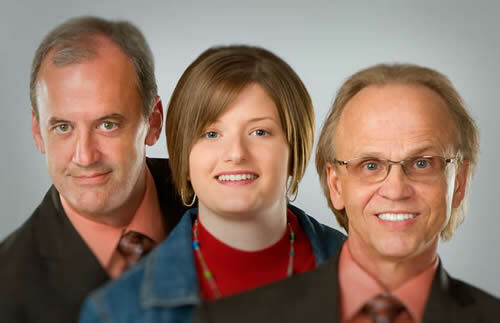 Since 1998, Crystal River, with their harmony-rich vocal style, has been sharing their faith and music throughout east Alabama and west Georgia. Their music has a single focus â to present the love of Jesus and the joy of His salvation. Anytime Crystal River is singing in your area, please make your plans to join them for worship. They'd love to see you there! Would you like to have Crystal River at your church? All it takes is a simple phone call. They never charge a fee or require an offering. So give them a call today. It's that easy.